Light up your home with 5 minutes of family learning every night of Chanukah after lighting chanukah candles. Fill out the form to the right to sign up and every night before candle lighting you will receive a family learning page, and a short dvar torah from our shlichim. 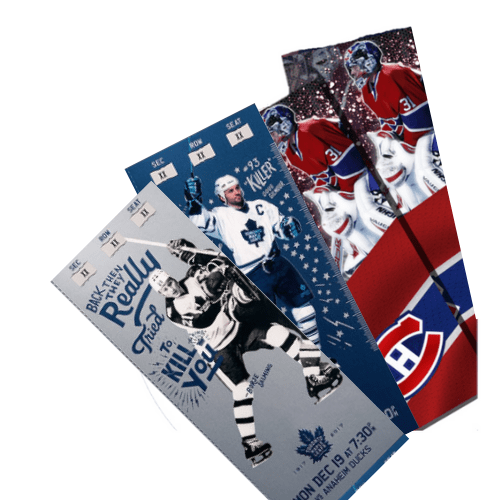 Every correct answer throughout the week will receive one raffle ticket for 2 Hockey tickets to either a Habs game in Montreal or a Leafs game in Toronto.